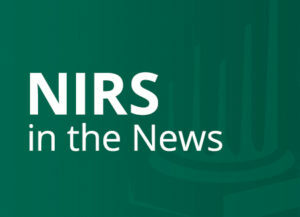 January 18, 2010 — The Providence Journal reporting cites NIRS Pensionomics research. The article indicates that “putting money into public-employee pension plans is a good investment. So good that every $1 contributed by taxpayers reaps a return of $4.56 in local economic activity.” The article also reports that “investment earnings and employee contributions provide ‘the lion’s share’ of employee pensions. The people receiving those pensions then go out and spend money, helping the local economy, the report says.